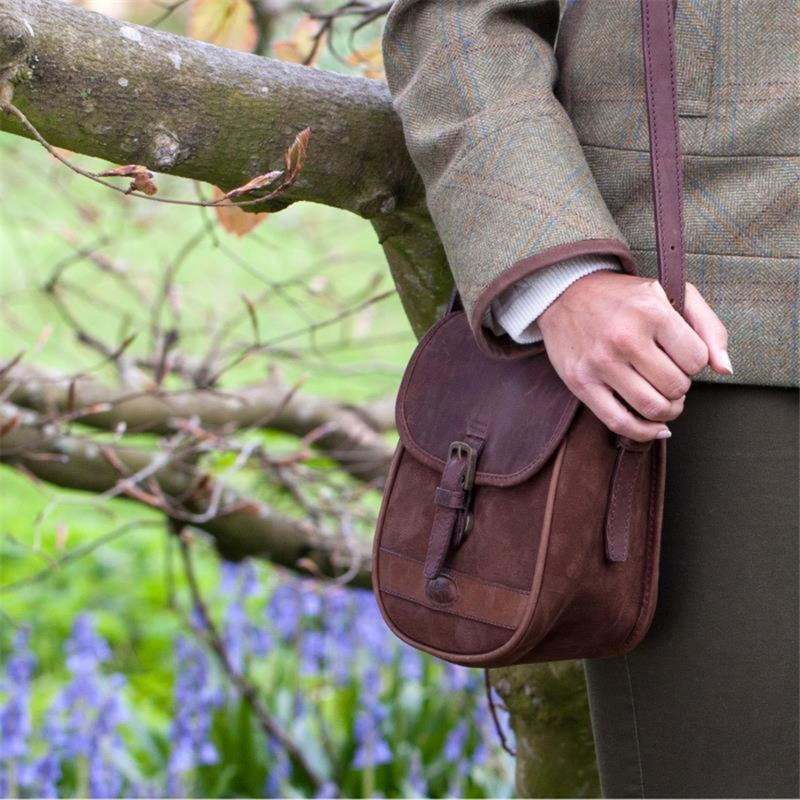 The women's Dubarry Clara Large Leather Saddle Style Bag is a perfect, stylish, addition to any country wardrobe this season. 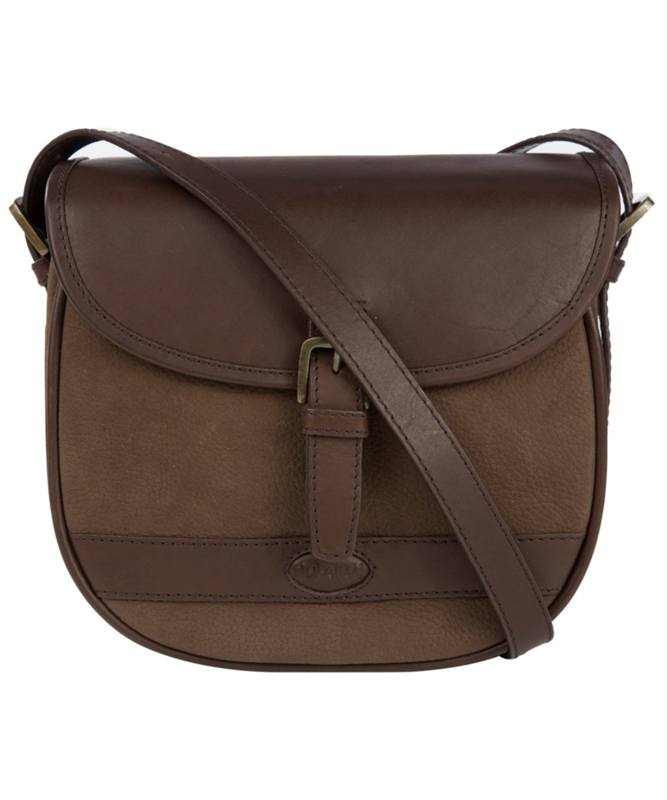 Sharing a similar design with the Ballymena, the Clara bag is bigger giving you the ability to carry more of your essentials with you wherever you go. 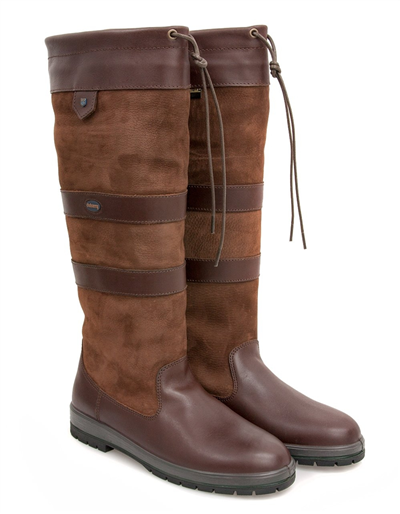 The outer shell is crafted from a combination of smooth and crushed leathers for a textured design. 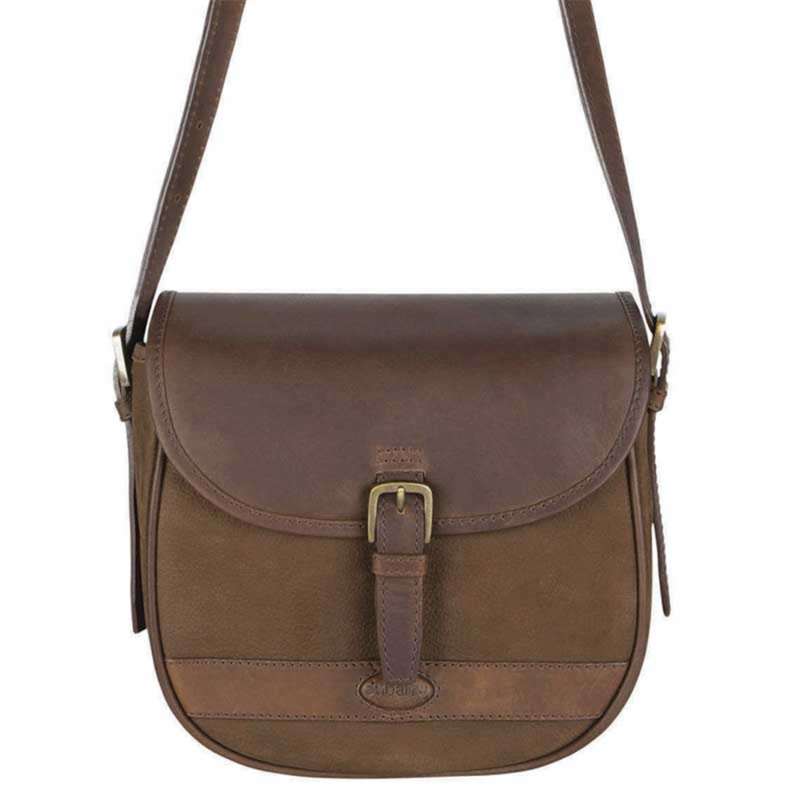 The bag also has a large leather shoulder strap for easy and comfortable carrying all day long. 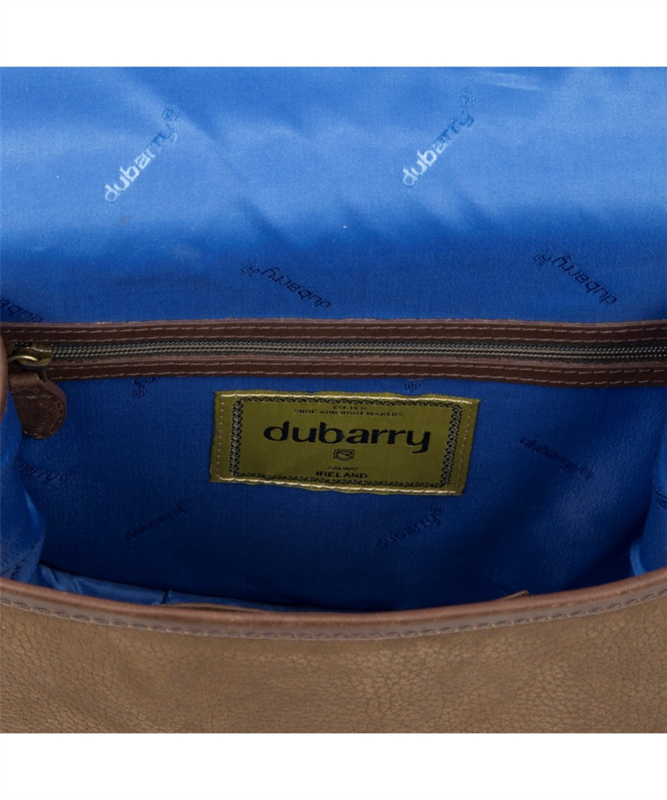 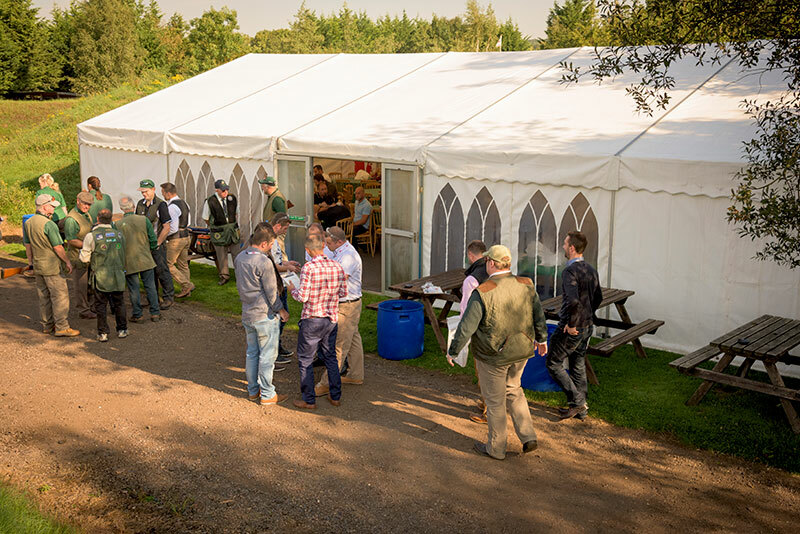 On the inside, there is one zipped pocket, to store your more valuable items, The Clara bag is finished with a buckle closure as well as Dubarry leather branding on the outside, and a branded lining on the inside.